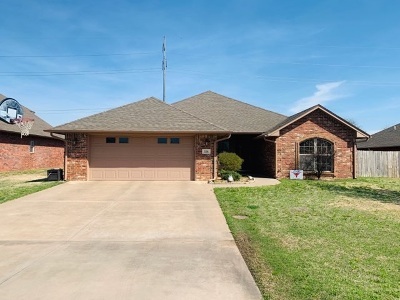 Great 4 bedroom, 2 bath home in Chisholm School District. Over 2300 sq ft of living space. Step out the back gate to get to the community pool and club house. Need a 5th bedroom? The second living room could easily be converted! Back yard includes shed/outbuilding and plenty of green space. Home sits near the end of a cul-de-sac so traffic is usually only local. Come take a look!